The Traddock Hotel is a small family run business, dedicated to offering our guests the best the Yorkshire Dales have to offer. Top quality produce and cooking, warm welcoming hospitality and a relaxing and homely place to rest and recharge. Owned and run by the Reynolds family since November 2002, the hotel is a work in progress. Over the last 15 years the hotel has seen much renovation and improvement. 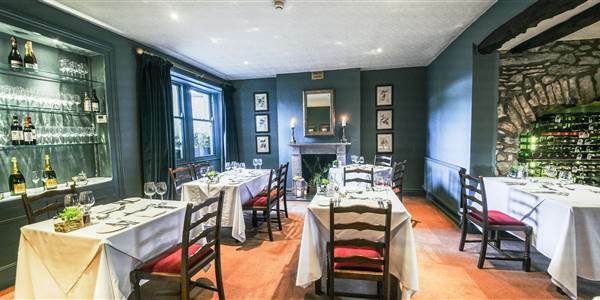 The focus is on making the most of the beautiful Georgian and Victorian rooms and creating a comfortable and spacious place to base yourself while exploring the Dales region. The kitchen team of Six is passionate about sourcing and preparing the finest foods found on our door step. We have partnered with many local artisan producers who provide high quality products with pride and dedication. 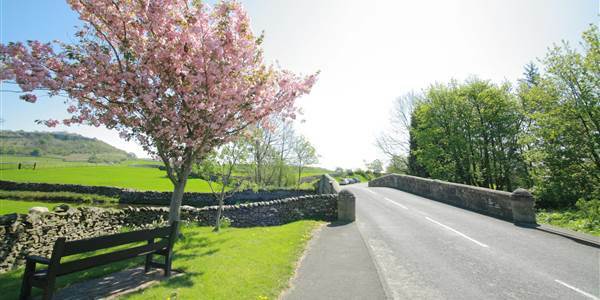 Our focus is on providing the best local and seasonal dishes inspired by the Yorkshire Dales. We recognise that what can set us apart from other hotels is the quality of staff we employ, and how we train, develop and motivate them. We are very proud of our professional team of excellent local and international staff who are at the heart of what we do. As a family business we have strived to make The Traddock a fun, friendly but demanding place to work and we hope this shows. We strongly believe in minimising our impact on the environment and have many ethical and recycling policies that reduce our impact and help our local community.We continue to drive forward our business, and acknowledge that excellence truly is a journey, not a destination, and we continue to strive for improvement every day.